Wow! 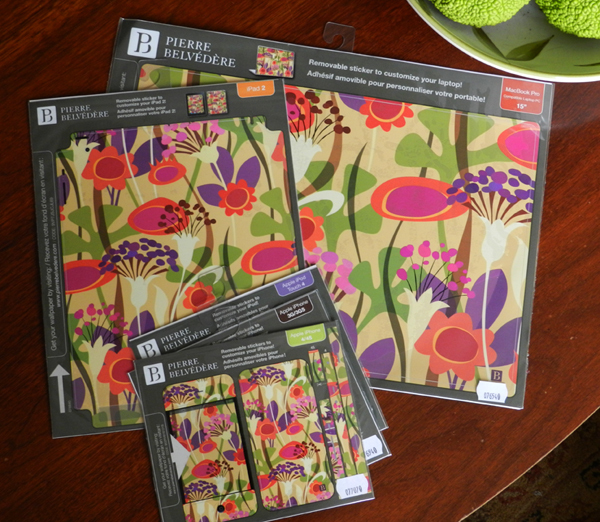 Your lovely “Seedheads” design softens the hard edges of the technical products (IPads w/ matching wallpaper too!) 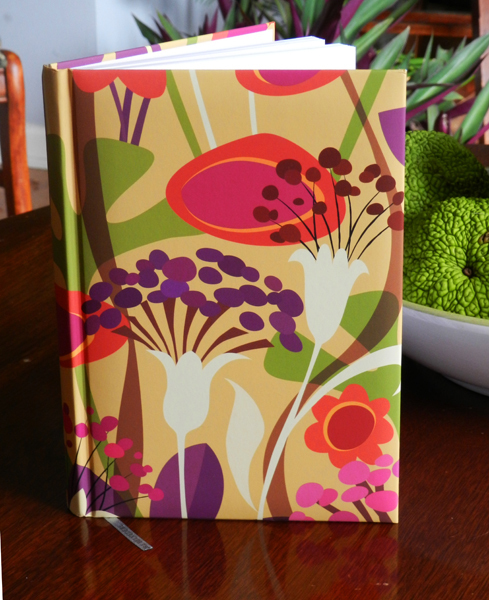 and makes a lovely journal cover. Congratulations on these camouflauge designs for high-profile products! The pictures of the two at the beginning of seed heads, is marvelous.� I’m thrilled too.� Which others are yours? This is awesome!! Congratulations!! Maybe the avalanche of jobs are on their way to you. You know it starts as a snowball …. Nice touch with the hedge apples. Thank you, Sheree! I’m not holding my breath on this avalanche that you speak of. It’s a nice thought though. Thanks for noticing the hedge apples. It’s a fall tradition. I go find a bowl-full and display them on the living room table. I really like their fragrance. Then I put them outside and the squirrels will eat them later in the winter.